Conceptual Database Design, ER Diagram Questions, MCQs: Conceptual database design involves modelling the collected information at a high-level of abstraction without using a particular data model or DBMS. 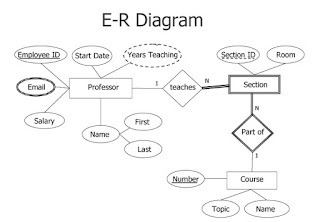 ER Diagram is Most popular conceptual model for database design. Normalization is --------- database design technique ? An entity which depends on other entity for its existence is a ------ ? 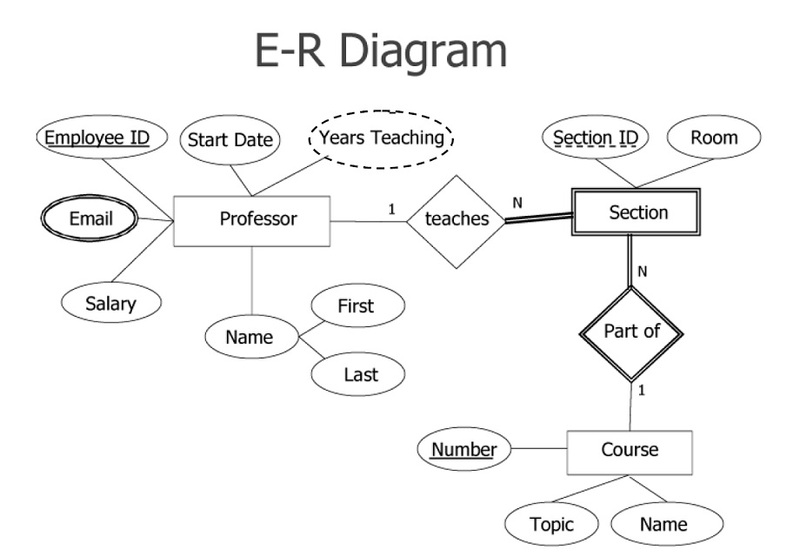 Attribute in ER Diagram can be ? If an attribute can be split into components, it is called a ------ attribute ? Which among the following is valid Cardinality of a Relationship ?